WRANGLERS ARE RUNNING WILD AT BULLSEYE! 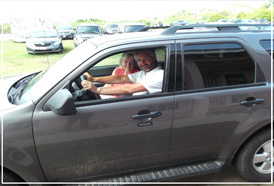 The most helpful, professional and absolute friendliest customer service when renting a car in St. Kitts and Nevis, according to feedback on Trip Advisor. Explore St. Kitts and Nevis Like Never Before. Explore a rich history, spawned around the growth and trade of sugar, embodied by Brimstone Hill Fortress, a World Heritage site. Enjoy a relaxed tour on the Sugar Train, a scenic guided tour by rail offering excellent information and views of both the ocean and mountains. ATV tours, Nature Hikes up a dormant volcano to a Caldera Lake. Deep Sea fishing, as well as Snorkeling, Diving, Body Surfing, and traditional beach activities. 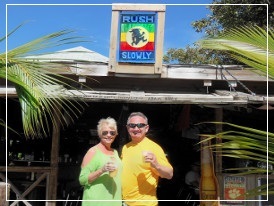 Get a feel for the local culture by experiencing the active nightlife, karaoke disco’s, casinos and live Reggae music. 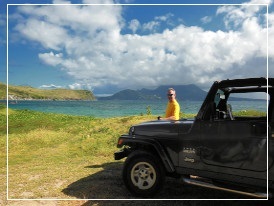 All of these attractions make St. Kitts and Nevis an ideal getaway, but there’s no better way to get the full experience than to take the road less traveled. 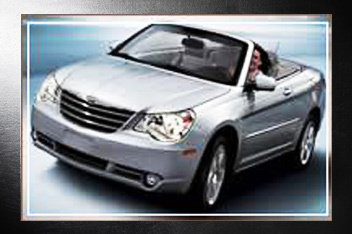 It is for that reason that our St. Kitts and Nevis car rentals are so ideal. 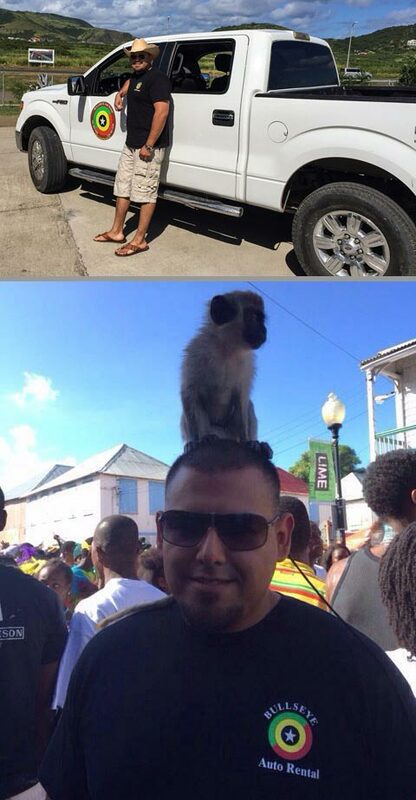 JAVIER MIJARES: Contractor from Dallas, Texas took some time away from the job to enjoy the carnival scene & a monkey! Bullseye shirt: US$15.00, available at the office. 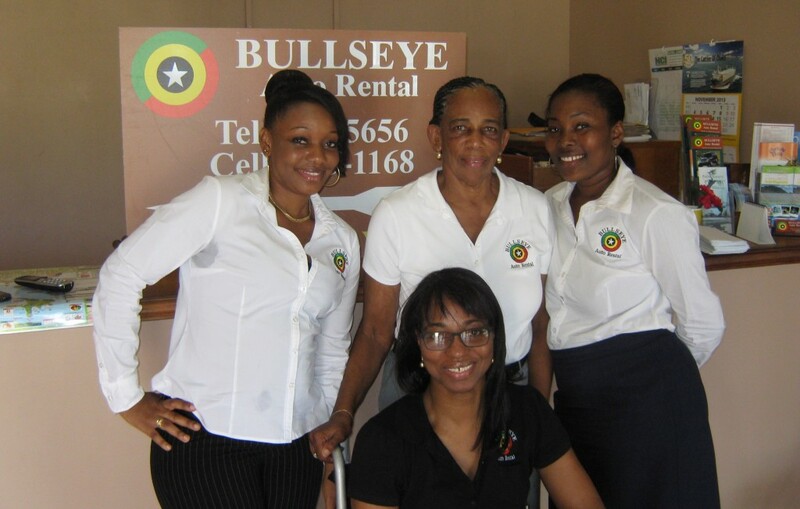 Lesley and I wanted to thank the Bullseye Team for the excellent service you provided during our two (2) weeks stay in St.Kitts-Nevis. After some self inflicted issues with the keys to your Jeep, I was extremely impressed that without hesitation, you not only resolved the problem but gave us a brand new Ford Escape replacement. This ensured we had absolutely no wasted time during our holiday. To put icing on the cake, you declined to charge us more which we expected. No other company would have done the same, in St.Kitts or elsewhere. DO rent a car, especially if you are not at a hotel itâ€™s so much easier and you can go where you want, when you want, there is a lot of places to see on the Island. 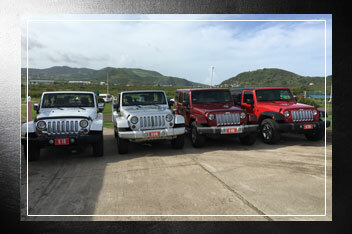 When we returned the Jeep, our bags were put into another car and we were personally driven directly to the airport. Oh and donâ€™t be shy about driving on the left, It only took one small trip to get use to driving, really itâ€™s easy! In fact when I got home (Houston Texas) I found myself pulling out of my driveway on the LEFT!!!!! Thanks Winston and Team for a great beginning and end to our vacation, you took what is usually a hassle and made it a great part of our experience. The View from St. Kitts to Nevis! We arrived in St Kitts late at night and took a taxi to our Villa. We had arranged with Bullseye Auto Rental to pick us up the next morning at our Villa and Winston (Bullseye Owner) was exactly on time. Carol was at the store and made the process quick and easy for renting the Jeep. Winston was so nice that he even escorted us to the local grocery so we could buy food for the week. Both my wife and I have traveled the world and rented regularly both for business and personal, this was by far the most pleasant and easy rental I have ever done!! 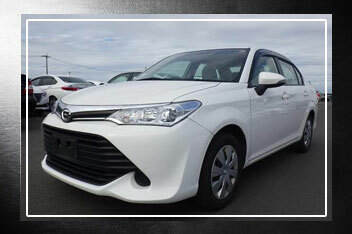 If you rent a car, go nowhere else – Bullseye is the best and the staff is just fabulous. The Government charges a 17% Value Added Tax (VAT) on the Total rental charges The Environmental Levy is $1.50 per day of rental. All drivers MUST be at least 25 years old or have had a valid drivers license for a minimum of 5 years accident free.